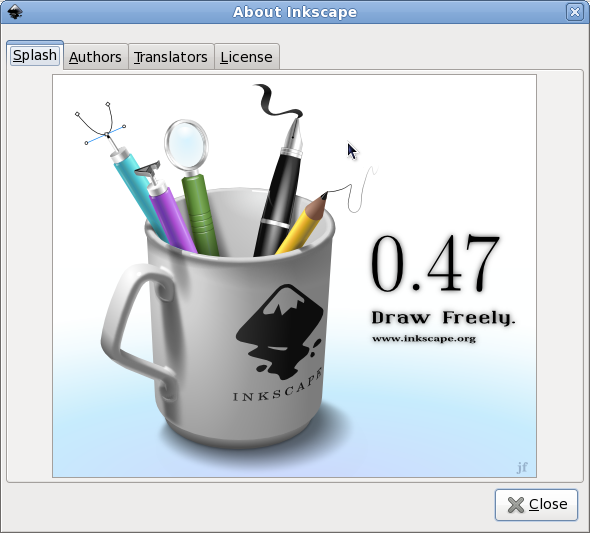 Even if this is pretty much a non-event for us, Fedora users who can make use of the development builds since before F11 (half a year ago), it is still a milestone and the developers deserve congratulation for releasing at last the new and feature packed Inkscape 0.47 (could you endure the wait?). I for one can't endure such waiting, so I am glad I use Fedora and be on the bleeding edge. I guess we all start somewhere nicu. I am now finishing a course in Illustrator and i am impressed with inkscape 0.47 graphical. A course is good, no matter for which application is geared, is a good opportunity to learn the principles. Is there such thing as bad publicity?